Butterfly brain? Too many ideas? 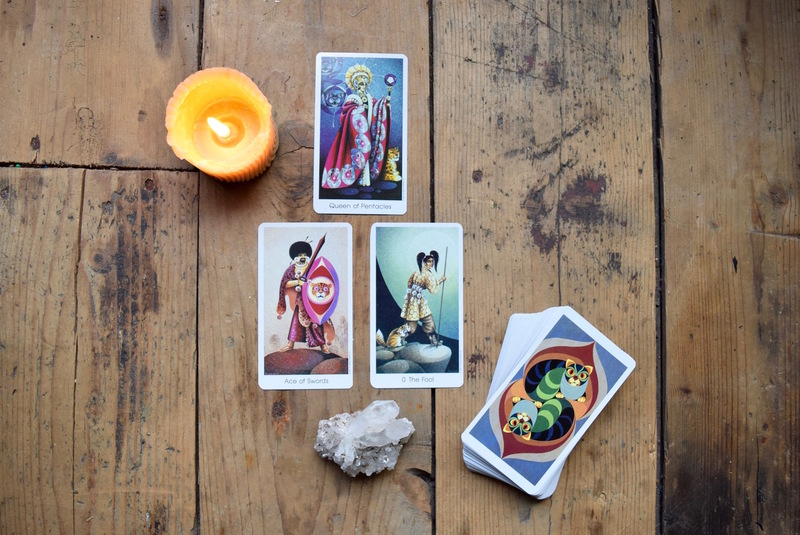 Here’s a quick tarot spread you can do to figure out what to focus on, what to ditch, and what to put on the back-burner for tomorrow.